Large home on a corner lot with fenced back yard, extra parking in driveway and on street. Newer all weather deck and pergola added in 2015, remodeled kitchen and newer wood floors in kitchen, main level and upstairs added in 2016, and remodel master bathroom in 2014. Home features bright and fun colors throughout, main living room and family room, laundry area which includes washer and dryer. 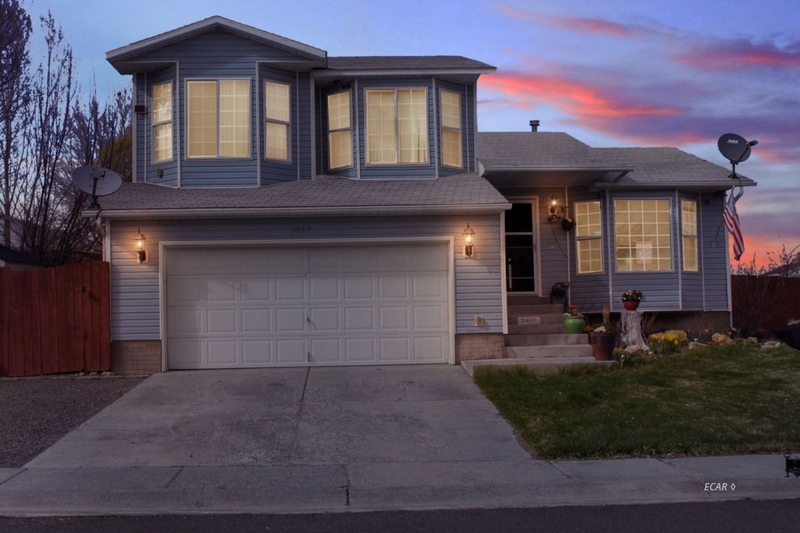 Come see this 5 bed, 3 bath , 2 car garage Single Family property in Elko, NV 89801. This location offers 2,258 square feet North of I-80 and west of 5th Street.